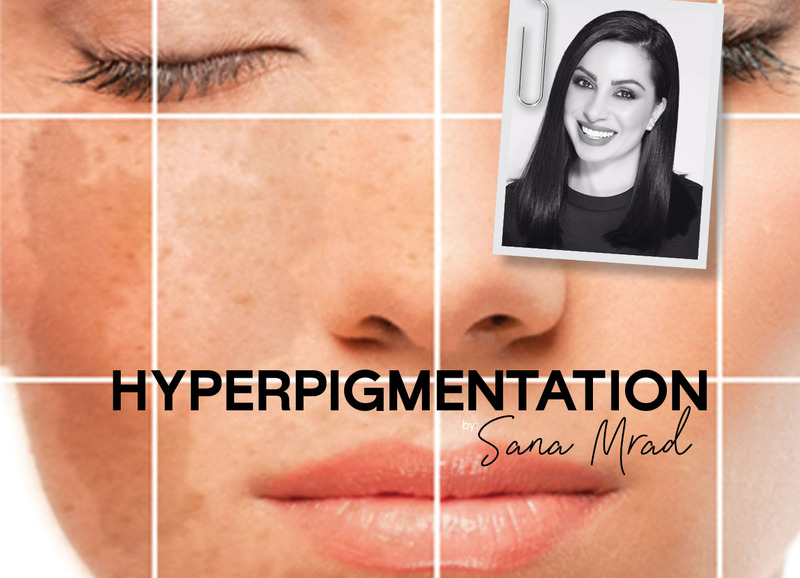 CP Magazine has invited me to investigate the reasons behind acne. This is one of the most common dermatologic conditions, affecting millions of people around the world. Acne typically develops in teenagers, but adults, at some point in their life, can suffer from this condition as well. 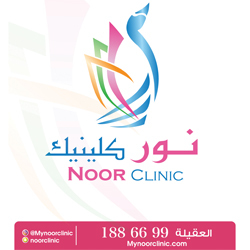 The cause of acne is unknown and varies from person to person. Hormonal changes can play a big role, but lifestyle, nutrition, use of cosmetics, smoking and genetics are also contributors to the problem. 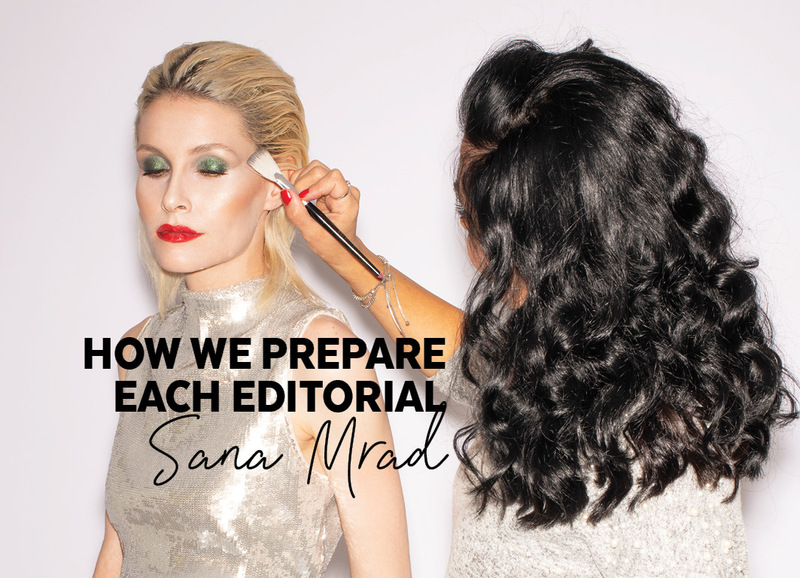 As a makeup artist, I’m often asked how to best cover those unwanted visitors. Well, the truth is, it’s better to prevent them and treat them than to try and hide them. 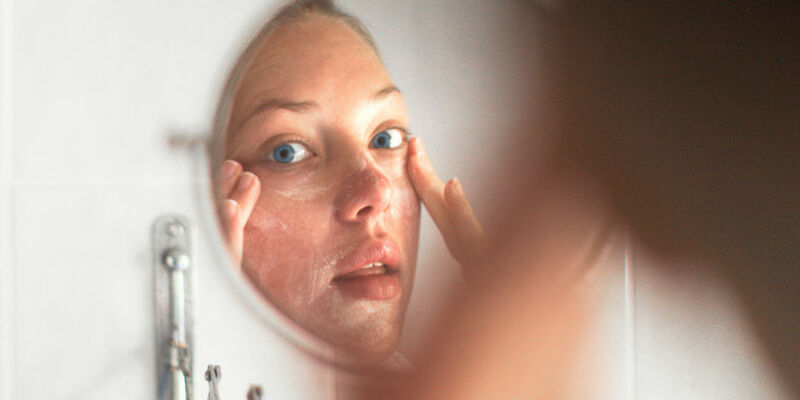 If you are trying to find out the reason behind your acne breakouts, it’s important to get your facts right and to address the specific cause of it. Acne is a skin condition characterized by red pimples due to inflamed or infected sebaceous glands. Poor hygiene can be one of the triggers so make sure you wash your face gently, remove your makeup properly using a mild cleanser at night and wash your face with lukewarm water before going to bed. 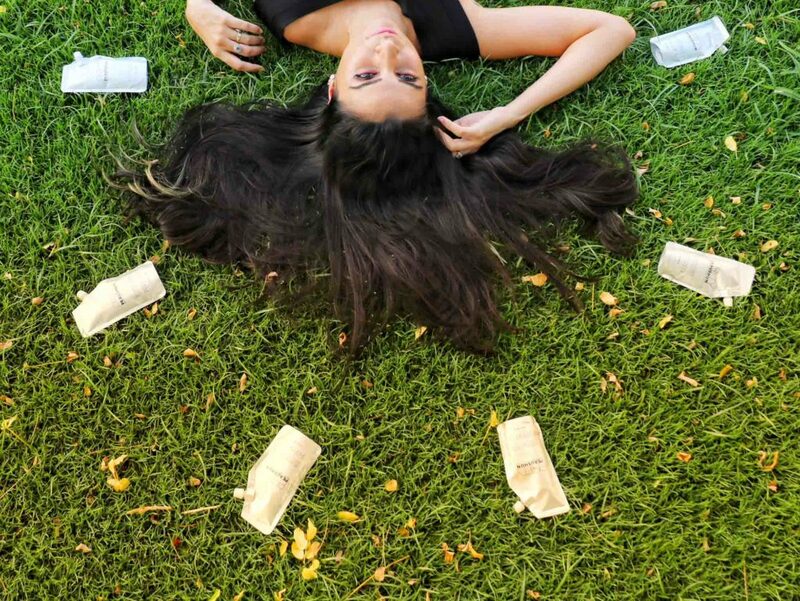 Skin specialists agree on the use of mild scrubs once or twice a week to remove dead cells, but be gentle with them. In fact, washing your skin too frequently or too aggressively can make acne worse and lead to irritated, traumatized skin that looks worse after treatment. 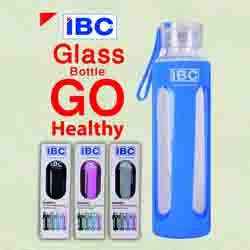 Another recommendation is to maintain a balanced diet full of fiber, raw vegetables and fruits. Avoiding processed food is the best advice for a radiant complexion. Consumption of the right fats is important, such as avocados, nuts and good oils. Dermatologists agree that heavy fried foods and lactose rich diets, i.e. excessive milk consumption, have been associated with an increased risk of acne. Smoking is also harmful, not only to our health, but also to our skin. Doctors advise not to squeeze those pimples. You may not be able to resist the temptation but it’s better to leave them alone and instead, use an over-the-counter acne treatment gel, ointment or cream to help them shrink. 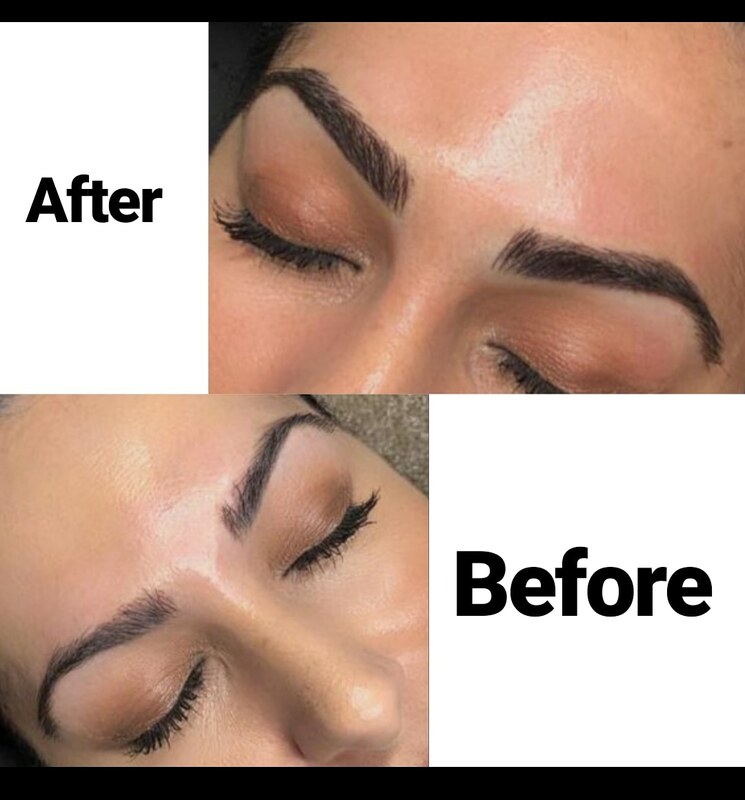 Look for products that contain benzoyl peroxide or salicylic acid and/or make an appointment with a recommended esthetician to help you clear out your skin. 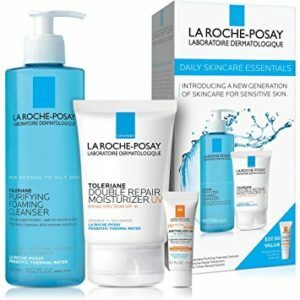 LA ROCHE- POSAY – This set of four products are what some dermatologists would recommend. 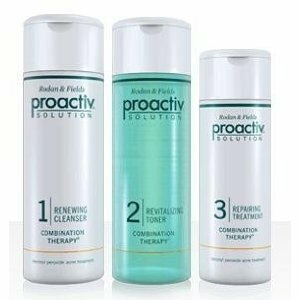 Proactive Solutions – A very good brand to look for and recommended by dermatologists. 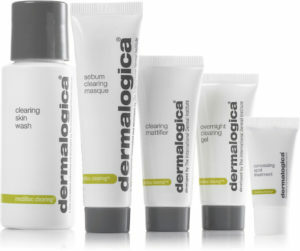 Dermalogica’s MediBac Adult Acne Kit – Another option to help you with your skin problems. This set will help you clear, treat and prevent the triggers that lead to breakouts. 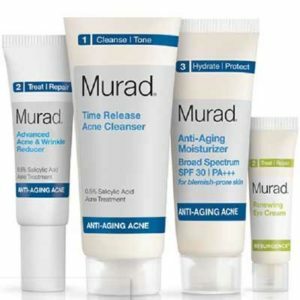 Murad – Another good brand recommended for acne prone skin and specialized in mature skin. 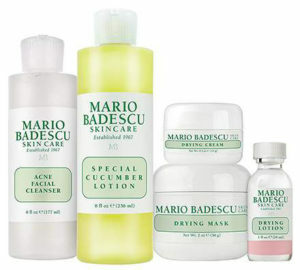 MARIO BADESCU Skin Care – A hormonal acne treatment made with natural organic ingredients. 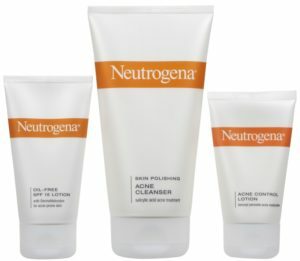 Neutrogena 60-day Complete Acne Treatment – Another brand to trust, it is inexpensive and can be delivered to your door. 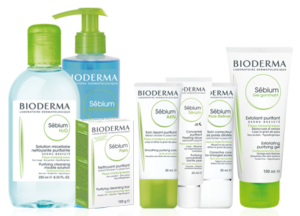 BIODERMA Sebium Series Kit – Contains the essentials to treat and control your skin. SUKI Skin Care (Acne Treatment) The Cystic Acne Treatment – With immune system boosters this is anti-inflammatory and anti-bacterial. These bases are formulated to treat the underlying problems of acne. 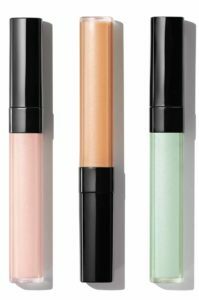 These three tubes of Chanel are designed to counterbalance redness (green), dark spots (orange) and illuminate dullness (pink). 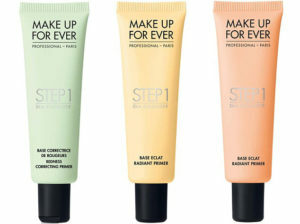 Makeup Forever have these tubes that are very easy to use under your foundation. 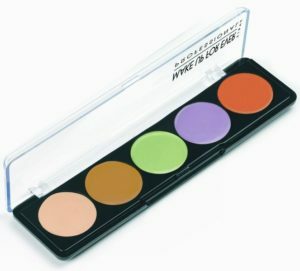 Also this is from the same brand, but with a different texture, depending on your skin type.